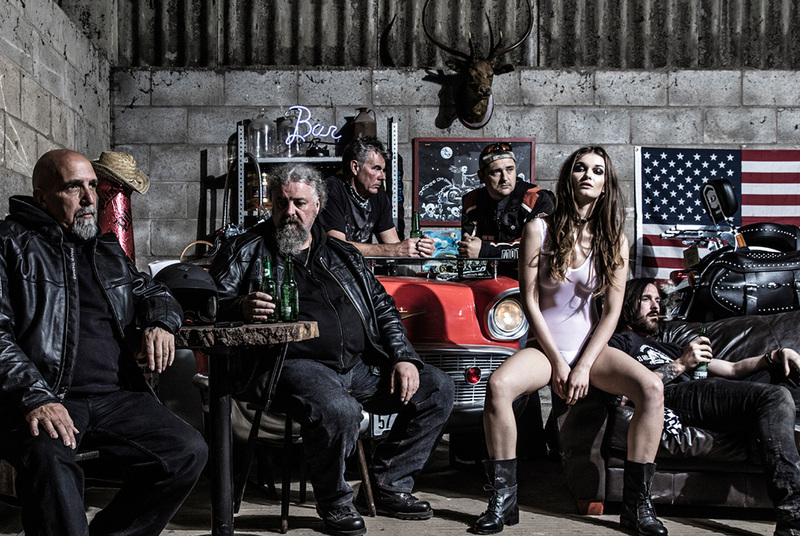 Reckless Wolf are back for another season with their biker themed collections Bandit, Burnout and Outlaw. As with previous Reckless Wolf lingerie collections like Caged and Raw the brands promotional shots are as imaginative as they are stunning. Whilst I can’t speak from experience of owing a Reckless Wolf piece, (hint, hint Santa), the bodies from the latest collection are as beautiful as any I’ve perviously seen from Reckless. The look is edgy as befits the brand and overall theme of the collection – lots of hi cuts, mesh, straps and attitude. Girls if you’re looking for a stocking filler for Christmas I can’t think of a better present than the Outlaw Body. Pair it with a pair of leggings and the highest of heels during Christmas day and ditch the leggings for a bit of fun in the evening – I’m assured that the Harley Davison motorbikes and hairy old dudes used in the promotional shots, are not mandatory to rocking the look!